A selecção de botas é perfeita, adoro-as. 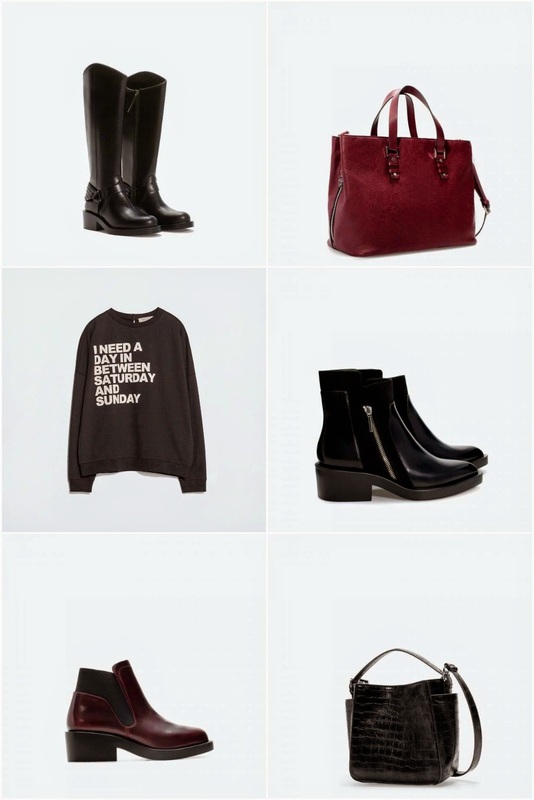 Love Zara! The shoes are always that cool! What about following each other? Just let me know! Adorei todas as botas, são lindas!